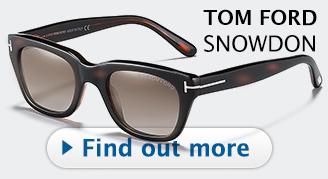 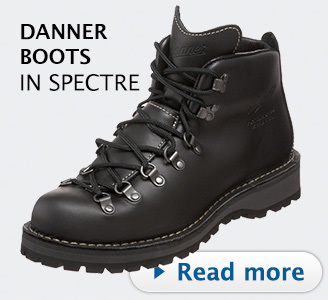 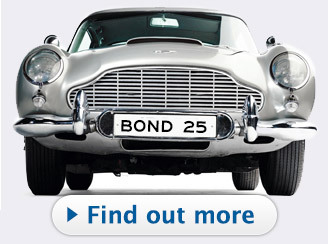 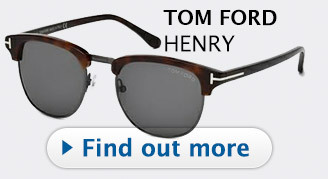 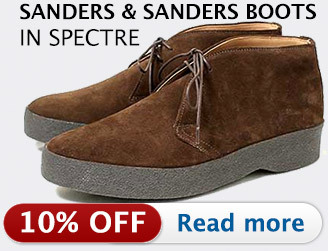 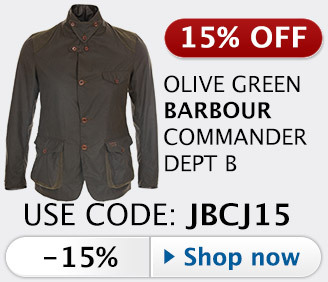 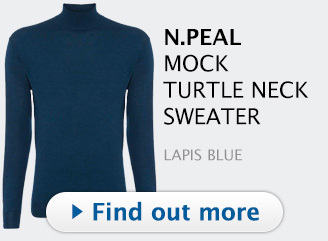 Sophisticated, intelligent, well-dressed and invariably equipped for any situation. This 007 Limited Edition Notebook celebrates the world-class (and world-famous) spy and each of his globe-trotting adventures. Created to help you stay on track in your own daring and undercover quests, this classic black notebook features a 007 filmography on the cover and is designed to embody the spy’s classic style, natural elegance and undeniable charm. 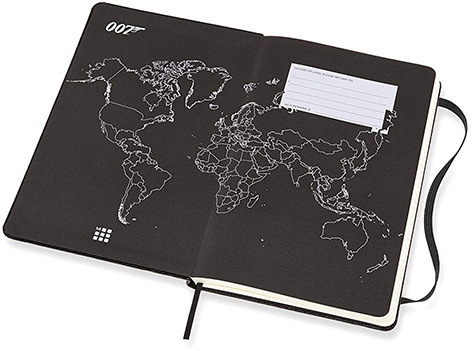 This understated black notebook comes with a set of James Bond stickers and a themed B-Side with list of the countries Bond visits in each motion picture. 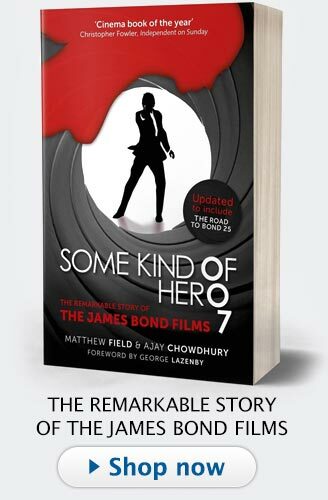 This hardcover 007 Limited Edition Notebook comes with a set of James Bond stickers and a themed B-Side featuring a filmography and list of the countries Bond visits in each motion picture. 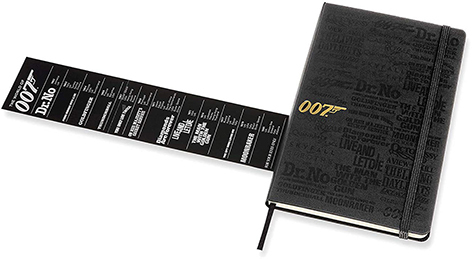 The notebook has rounded corners and elastic closure, ivory-colored, 70 g/m², acid-free ruled paper, a matching bookmark ribbon, expandable inner pocket in the back. 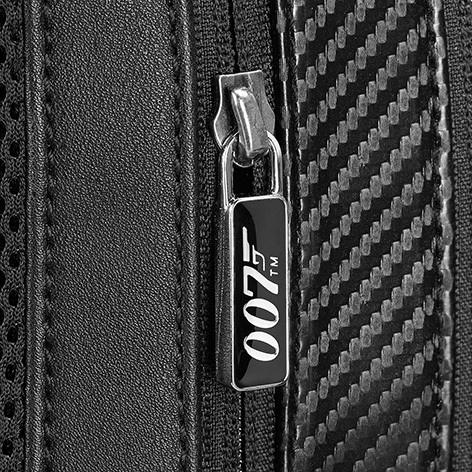 The 007 Limited Edition Collector’s Box smoothly pays homage to the world class spy and his international adventures. There are 7007 numbered editions available. 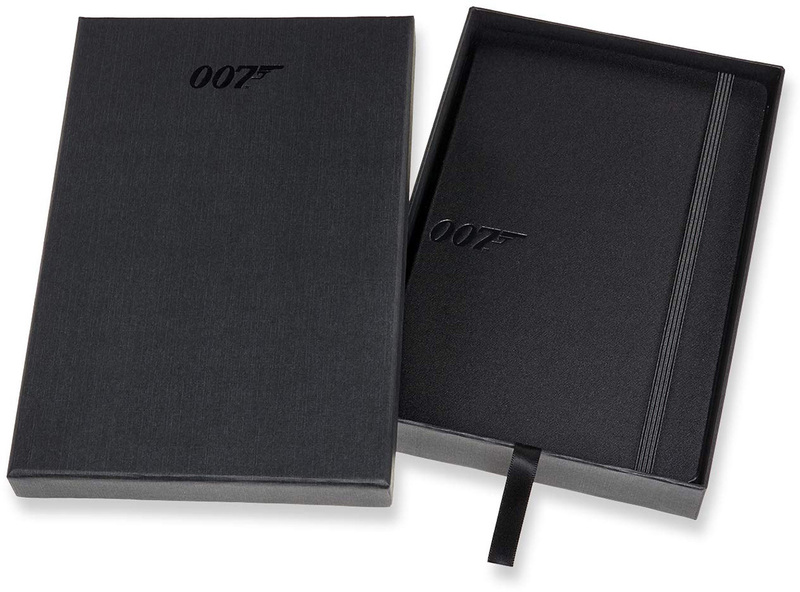 The box contains a notebook with black hardcover and 007 logo. The notebook endpapers feature both a 007 filmography and a world map to help keep track of your own undercover quests, while themed stickers allow you to customize your notes. 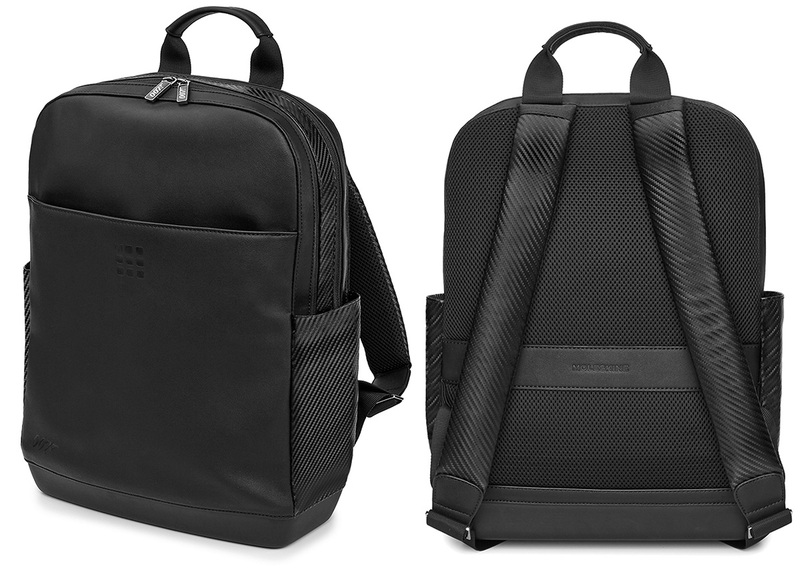 A separate padded compartment for a tablet or laptop protects your device on the move, while the main body of the bag makes space for all the tools you need throughout the day. 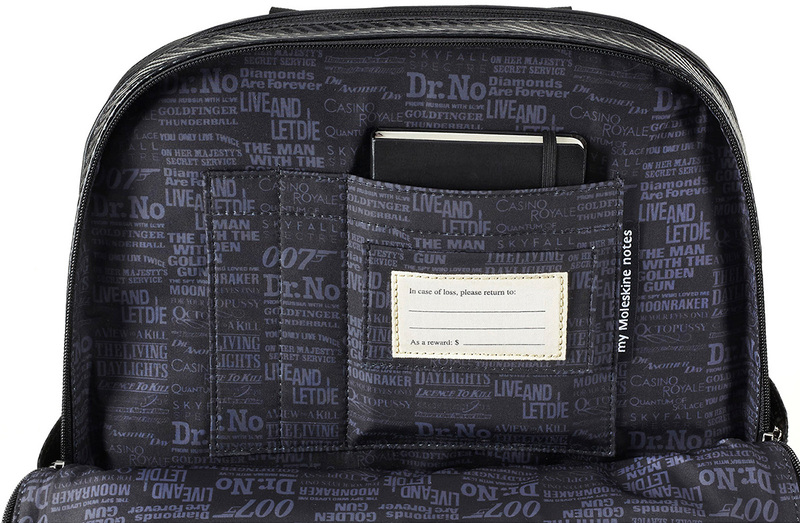 Unzip to reveal the surprising themed lining inside, as well as the my Moleskine notes pocket to store ideas on the move. Easy-access side compartments are ideal for the compact essentials you need most often, while the trolley handle is the perfect fit for all your international exploits. 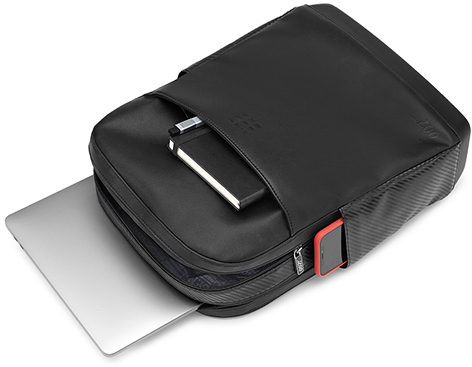 - double zip closure to separate your laptop from your personal belongings. 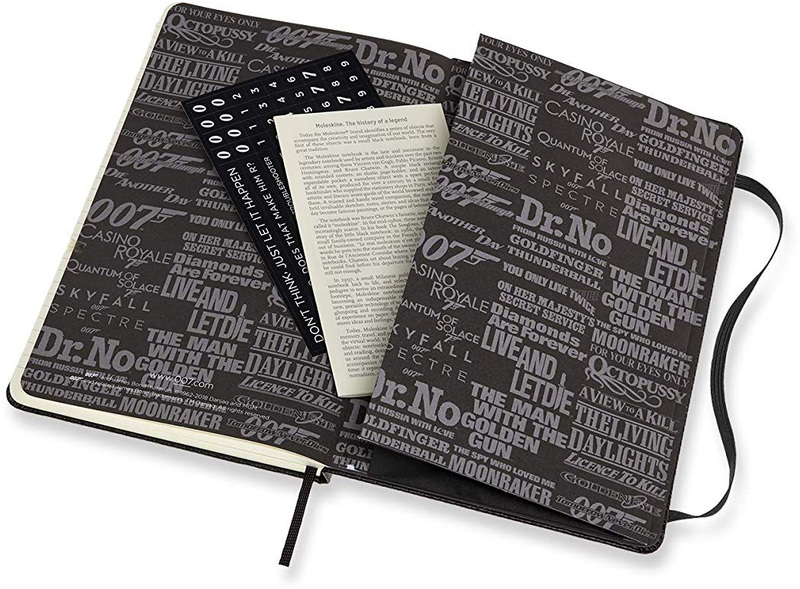 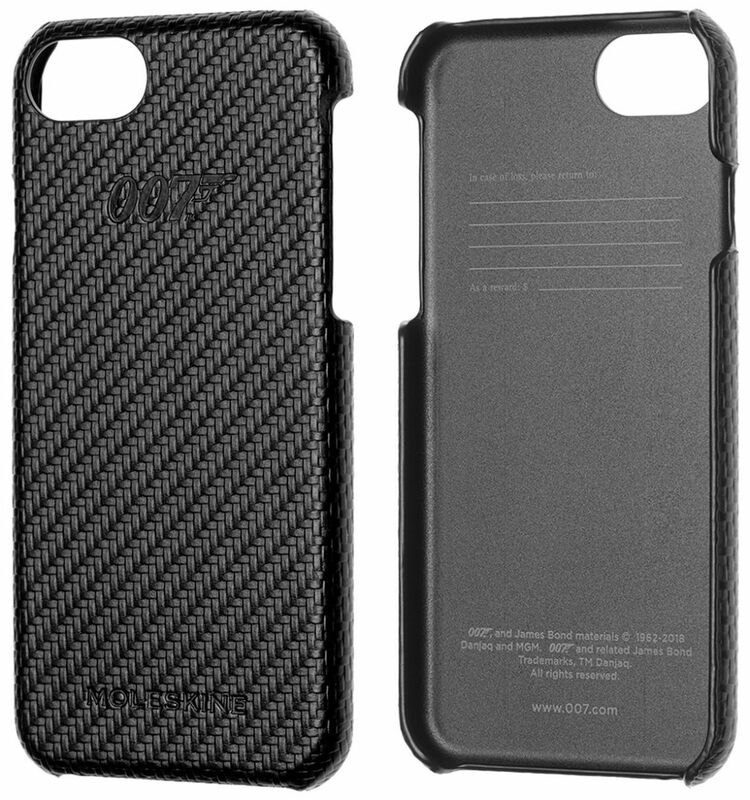 This tactile carbon-textured 007 Limited Edition Cover for iPhone 6/6s/7/8 comes with an XS Volant Journal to jot down observations on the move, and the legendary history of Moleskine. 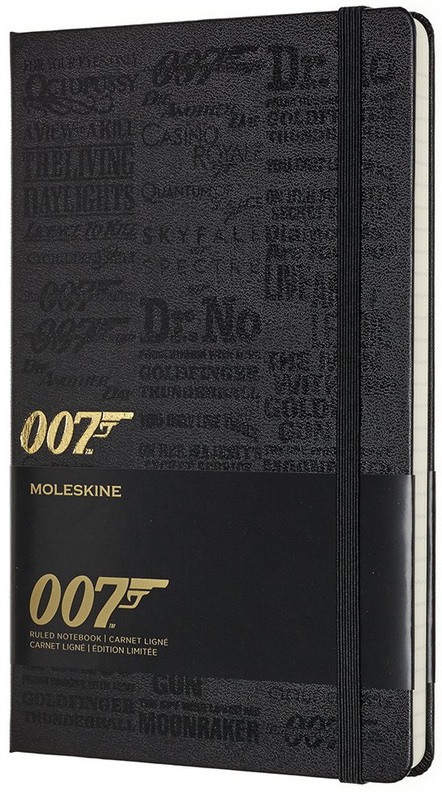 Find the collecion on the Moleskine website, the 007 store or Amazon or eBay.